Here at William Gray Associates, we are passionate about buildings. With our years of experience and large portfolio, we aim to meet your requirements and surpass your expectations. We pride ourselves in the variety of projects we can handle and are happy to work throughout the north of England. Whether you have some plans for an addition to your home, are looking for new internal layout arrangement or are simply after more space, we can help you create the home of your dreams. We’ll sit down with you and discuss all your needs and requirements, then put together a full brief of the work involved together with a rough idea of costs. Did you know that many people now choose to upgrade their home with extensions and alterations as this is often a cheaper alternative to moving house? Over the years we have completed many conversions of older buildings that needed a new lease of life without losing their historic charm. You may be looking to convert the building into a home, hotel or business premises. With our guidance, you’ll make the best use of the available space with cutting edge design. We thrive on the challenge of working with existing buildings and re-modelling them for contemporary use.. If you are looking to restore a listed building, we can still help here too. Altering a listed building without formal approval is a criminal offence, which is why it’s best to use a fully accredited architect. We’ll guide you through the planning process and can advise on where changes can be made without affecting the likelihood of approval. We also undertake commercial and retail projects. We’ve completed several commercial projects within our portfolio such as offices, restaurants, showrooms and shops. We look to work with you and your design team to design a tailor-made building, unique in every way yet entirely practical. Our design software meshes seamlessly with other formats allowing information to easily flow back and forth. If you would like more information or would like an initial consultation, please call us on 0773 328 5914 or email wga@egglestonhall.co.uk. Alternatively visit our website at: www.williamgrayassociates.co.uk. 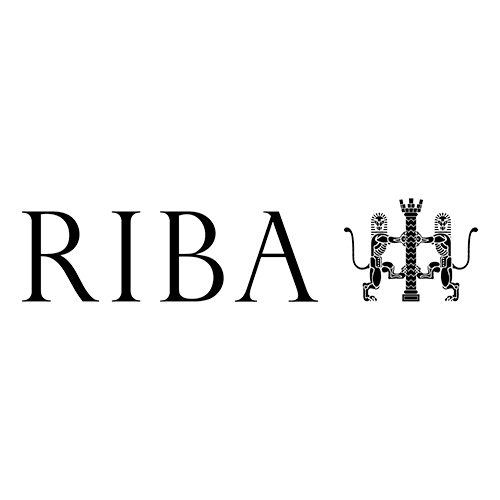 ← Previous Previous post: We Are Proud Members of RIBA!